A night of great comedy! 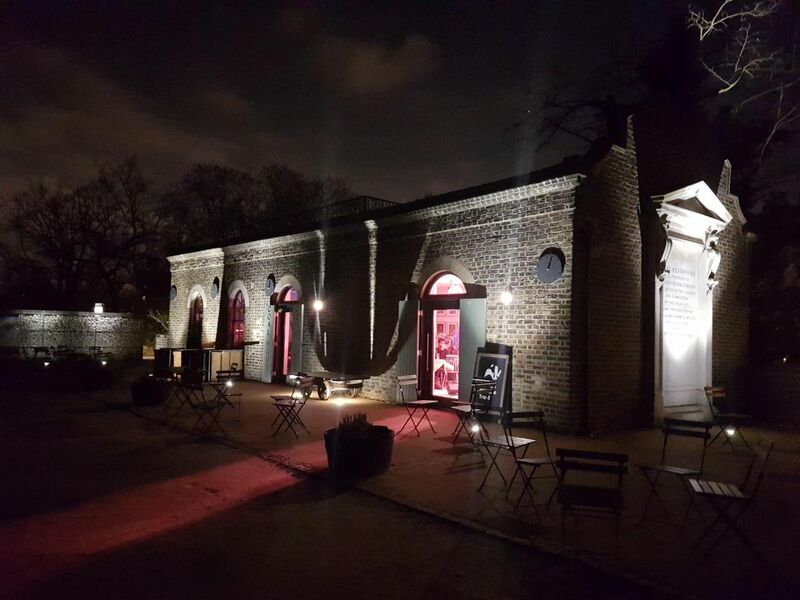 Come and enjoy some mid-week laughter at the unique venue of the Coal House, at Woodberry Wetlands, a London Wildlife Trust nature reserve. Tickets are £10 plus booking fee. Doors open at 7pm, with the first act starting at 8pm, and the bar remaining opening until 10.30pm. If there are any tickets left on the night these will be available on the door. However, we cannot guarantee any tickets will be available on the night. It is highly recommended to book in advance. This boutique venue offers an intimate experience close up to the acts, this does mean limited seating is available on the night. Please arrive early to ensure a seat, standing room may only be available for late comers. Public transportWe are ten minutes’ walk from Manor House underground station (Piccadilly Line) and Stamford Hill railway station. Alternatively, Harringay Green Lanes overground station is approximately 15 minutes walk. 253 and 254 bus stops are located nearby on Seven Sisters Road.Please visit Transport for London for detailed travel advice. Driving and cyclingThere is no designated car park for Woodberry Wetlands, but there is limited unrestricted parking on Bethune Road to the east and Fairholt Road to the south. Most of the surrounding area is controlled parking. Cycling is recommended as an alternative mode of transport. There are cycle stands at both entrances. Bikes are not permitted within the site itself for the benifit of the wildlife. AccessibilityThe Coal House is accessible except for the roof terrace which does not have step free access. 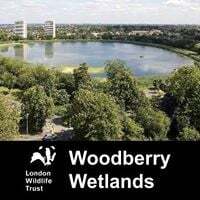 DOGS POLICY: To prevent disturbance to the wildlife at this nature reserve, no dogs (including dogs on leads) are allowed at Woodberry Wetlands except for registered guide and assistance dogs.